During my LNMIIT days, myself and my friend Bhaskar Bandhopadyay build this sudoku solver. All you had to do is input the grid and the software will solve it for you. 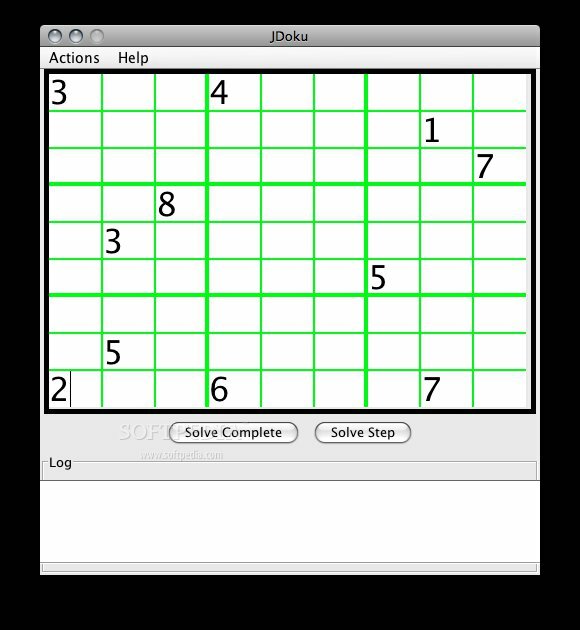 Jdoku is a sudoku solver made in java. It implements the swing API. The sudoku solver applies two logics for now.